CASE: 40mm, Stainless Steel with sapphire crystal, two crowns. 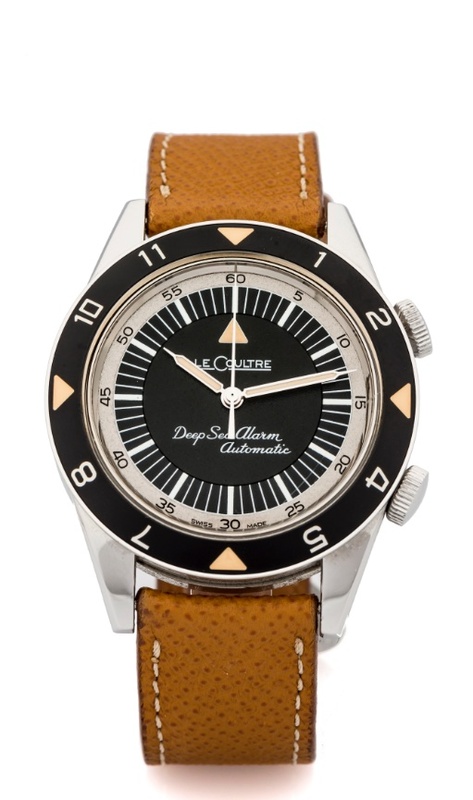 Original diving style strap included. NOTES: This is a limited edition that was sold exclusively in the United States. The watch was purchased at Govberg in the United States.